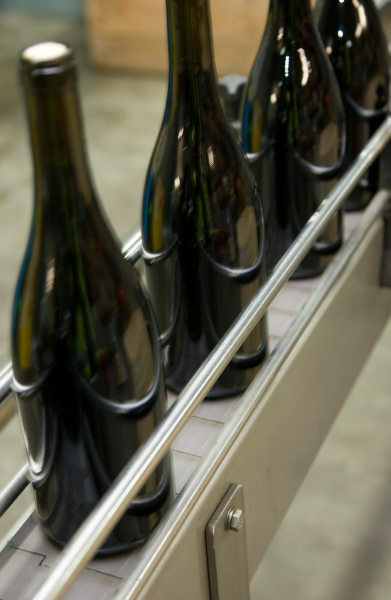 Wineworks is a contract wine bottling business with plants in Hawke’s Bay and Marlborough where about four and a half million cases of wine are processed each year. Wineworks CEO Andrew Condon says the company has a long history with ATI who built the 350 to 450 metre long bottle conveyors, capable of pushing through two and a half thousand to four and a half thousand bottles of wine per hour. They have also built stainless steel benches, tanks, change-part trolleys, pressure vessels and made modifications to existing plant, and perform annual repairs and maintenance.